I know that you are interested in this post because you want to make more money on Upwork. And if the term “Upwork” is totally strange to you, you are still at the right place. I will explain what Upwork is and how you can make more money on Upwork as a freelancer. Most people in the world today are looking for ways to double (or even triple) their income without doing anything illegal. Upwork is one of the answers you seek. In this post, I will explain what it is like to have a successful career on Upwork and the “Open Secrets” you should know as a freelancer who wants to make more money on Upwork as a freelancer. Before you continue reading, I would like you to meet Danny “Anchor Man” Margulies who inspired me to write this. Danny “Anchor Man” Margulies is a Copywriter on Upwork who made six-figures (over a $100,000) in his first year on Upwork without any experience, college degree or any form of network. Danny is a full-time freelancer on Upwork and he is supporting his family (a wife and two kids) with his income from Upwork. This guy is not a magician or a guru. He didn’t follow the crowd. He created his own path and followed his dream. He started with a dream. Just a dream. He built an empire from the stones that was thrown at him. In simple terms, he started from the “ground state” and moved up to the “excited state”. If he can do it, you can do it. I stumbled on him one way or the other online, mailed him and we got chatting. Believe me, this guy is loaded and smart. I will be sharing some of the tips he shared with me with you pro bono. I will start from the most basic and then move up from there so that you can really understand what it is like to earn six-figures on Upwork. Always remember that you have no excuses for failure and according to Brian Tracy: losers make excuses, winners make progress. Please, pay attention to these tips. I know that most people just like complicating things for themselves. I’m guilty of this as well. Whereas, the simple things that we overlook every day are the things that make a big impact in our lives. 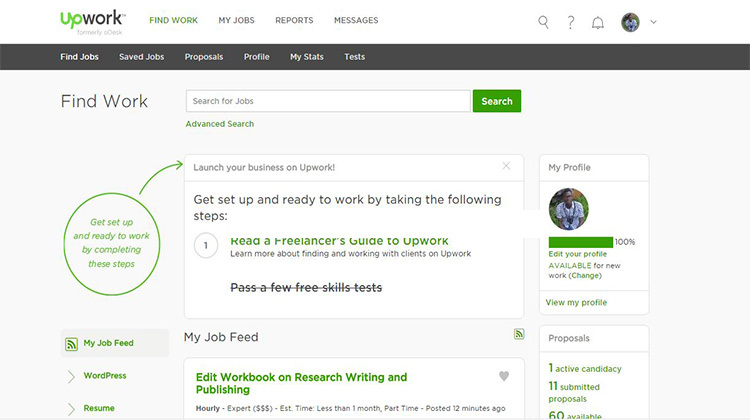 Upwork is an online market place for everyone (both freelancers, agencies and companies). You don’t need a college degree to join Upwork. All you need is your passion and willingness to work. Executives all over the world regularly go to Upwork to source for freelancers to work for them. 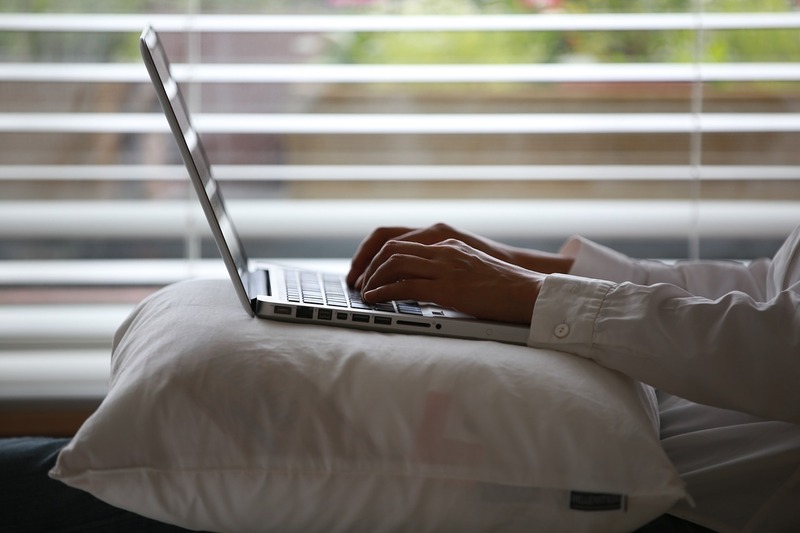 A freelancer on Upwork is simply a self-employed person that is available to work. As a freelancer, you’re available for a number of employers, and usually hired for a limited period of time. You get to set your own work time and rates. To keep it short and simple, Upwork offers automatic employment to anyone looking for a job so far as you have the skills needed. And you also don’t have to worry about your age. Upwork is for people of all ages. Access to the internet is the only prerequisite to register on Upwork. And if you think that you don’t have any skills to offer, don’t worry. Upwork is so flexible that you can pick up any skill or skills you want on the job. This means that it is easy to learn and hone your skills on the job. Some clients even offer to train you on the job and still pay you your price when the job is done. The beauty of Upwork is that you get to determine the price you want to be paid before the start of a job all by yourself. Also, there are loads of resources online where you can learn any skills for free. Always remember that Google is your friend. And if you are “too busy” to use Google to your advantage, then Upwork definitely is not for you. The journey of your making more money on Upwork starts with the registration process. You must create an account on Upwork by visiting their website. 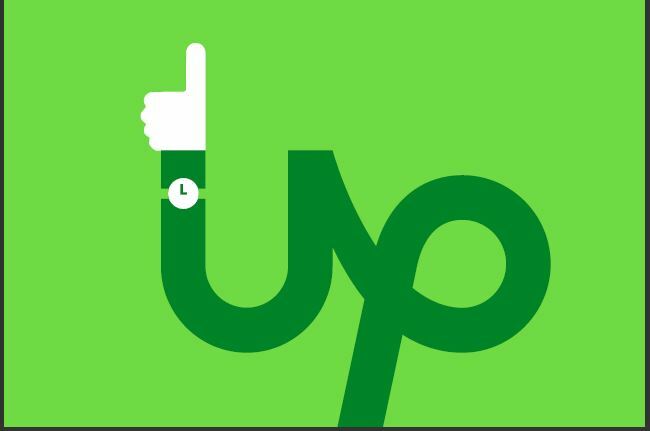 Unlike many other companies that require you to submit a resume and other academic qualifications before you can join them, Upwork is free of these hassles. Remember Danny’s story? He did not have any academic qualifications and yet he is living his dream on Upwork. On their site, you go to the “I am looking for work online section” and click on the “work” tab to begin your registration process. Then fill in your details. It is as simple as that. I also have the same question, so did Danny. You are not alone. Upwork make money by automatically “tithing” you. This means that for every job you do, Upwork gets a 20 percent commission. For example, let’s say that you just completed a $500 job, Upwork will pay you $400. This is automatic and not negotiable and most importantly, it is not a hidden charge. Fair enough? Pro Tip: Don’t be greedy. Start small and grow big. I would like to congratulate you for taking charge of your life if you have successfully registered on Upwork. You just started your journey to a successful freelancing career. You are now part of one of the biggest “company” in the world. The next crucial step for you to take is to make sure that you get noticed online. Always, remember that this is not a competition. It is a battle of wits and skills. It doesn’t matter whether you are a newbie or a professional. You need to stand out from the crowd. It is as simple as making sure your profile is set up to 100 percent. There is no trick to these. Just do the basic things. Upload your picture–a good one with your facial features. Pass a few free skills tests –at least one. Complete the other basic settings that you will find on your dashboard. Make sure that the picture you upload give a good first time impression of who you are. Put yourself in the client’s shoes and rate your picture and be sincere with yourself. This will have an effect on your overall income on Upwork. When it comes to free skills tests, you might be afraid to try them out because of the fear of failure. This is normal especially when you are new on Upwork. These tests are not hard to pass and you can take these tests as many times as possible. It takes only about forty-five minutes to take a skill test and you get your results immediately. And if you don’t know where to start, you can start with the basic tests such English language tests irrespective of your skills. These are the easiest tests and will boost your profile irrespective of your skills or the services you render on Upwork. Always remember to make your title short. It must reflect what you are very good at because no one want to hire “a jack of all trades and master of none”. Please note that your profile will not be visible on Upwork until it is completed and verified. Pro Tip: Don’t use generic titles like say “Great Graphics designer” or “Experienced Marketer”. They don’t tell clients what you do. Instead, talk about what you do. Be specific with your title. 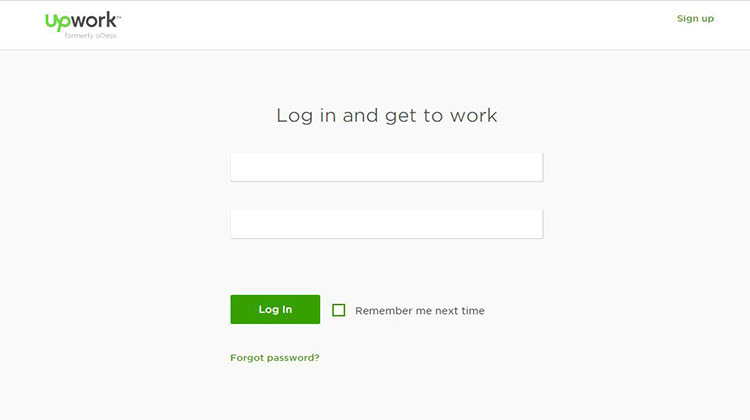 Your Upwork dashboard is simply the default place you get to when you log in to your Upwork account. It is divided into different sections which serves different purposes. You get to personalize everything here such as setting up your job feeds, search for jobs, and view your profile, your proposals and many other things. This particular tip is meant for you if you are new to Upwork. It is very crucial and important that you get this step right from the beginning. It will save you a lot of stress and earn you more income as you will always get the latest job updates right on your dashboard. Pro Tip: Explore your dashboard. Don’t take your dashboard for granted. Depending on your area of expertise, getting this right will save you a whole lot of time getting clients as a freelancer on Upwork. Whenever you search for a job, Upwork by default gives you the option of adding that query to your job feed so that you will be informed immediately an offer is available. This will be visible via the “My Job Feed” section. Pro Tip: Make sure you always think like an employer when setting up your Job feed. The beauty of being a freelancer on Upwork is that you can work remotely and from any part of the world. You are free to work anywhere you want. With this in mind, you can always download the Upwork applications (mobile and desktop) for your devices such as PCs and mobile devices. When you do this, you automatically get new job notifications and can easily communicate with your clients immediately without delay. This will save you time, stress and also make you more money as a freelancer on Upwork. 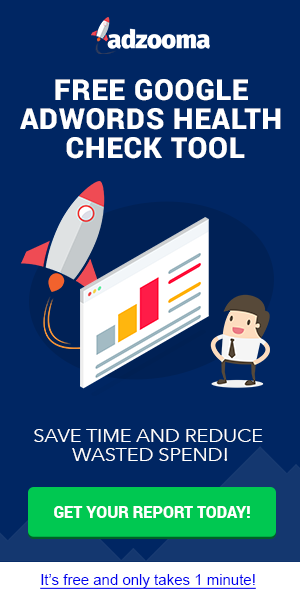 Pro Tip: To get started, you can download the Upwork “time tracker” application for your PCs. For Android users, you can download the Upwork app from Google Playstore. If you are an experienced “Upworker”, this particular tip is very important to you. You must make sure that the “hourly rate” in your profile isn’t too small in relation to the size of the flat fees that you are quoting to clients. Lest I forget, do not be afraid to break the “rules” of conventional reasoning. Danny did it successfully by raising his price and also making sure that his “hourly rate” is synonymous to his flat fees. Let’s assume that your flat rate for a one-page copy is $1000 which shouldn’t take up to 6 hours to write. You can set your hourly rate to $165. I arrived at this by dividing $1000 by 6 hours. This will make more sense to the client than if you do it otherwise. “Most people” on Upwork will set $1000 for this same job and set their hourly rate to, let me say, $35. The message you are passing across here (using the same calculation as above) is that it will take you 28 hours and 30 minutes to finish a 6 hours job! This is daylight robbery. I hope you get the gist? This particular process is where most people usually get it wrong on Upwork. I don’t want you to be “most people”. I want you to succeed. Don’t hold back in setting your prices. Make sure that your “hourly rate” in your profile isn’t too small in relation to the size of the flat fees that you are quoting to clients. You don’t want your clients to feel cheated. Don’t make the mistake of thinking less of yourself because that is not humility but mediocrity. Humility is thinking of yourself less and developing your skills. Pro Tip: The conventional wisdom that says you can’t charge above average or premium prices on Upwork is totally wrong. You just need to make sure to do it in the right way. As I have earlier stated, your success as a freelancer on Upwork has nothing to do with the competition out there. It is simply a battle of skills and wits. You can learn virtually everything online these days. 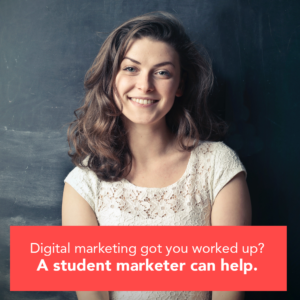 Examples of some of the skills you can pick up free online are graphics design, web design and development, programming, mobile apps development, etc. You can also check some of these sites Coursera, Udemy, Lynda, Learnable, Harvard, MIT, etc. Pro Tip: Don’t let the lack of skills hinder your success on Upwork. Google is your friend. Withdrawing your money on Upwork is very easy. There are two ways you can go about this. The first way is to withdraw your funds directly into your bank account anywhere in the world. To me, this method is more expensive if you are not moving large sums–say thousands of dollars. The second way (and recommended way) is to withdraw your funds directly into your Payoneer card. You can use the Payoneer card anywhere in the world. It is free and easy to use. You can sign-up for the Payoneer card on their website. There you have it. To succeed on Upwork, these are the things you should know as a freelancer who want to make more money on Upwork. .
Do you know of any other secrets to succeed as a freelancer on Upwork? Join the discussion below. See you at the comments section. P.S. Do you need help with your blog contents and any other writing gig? I am available for hire. 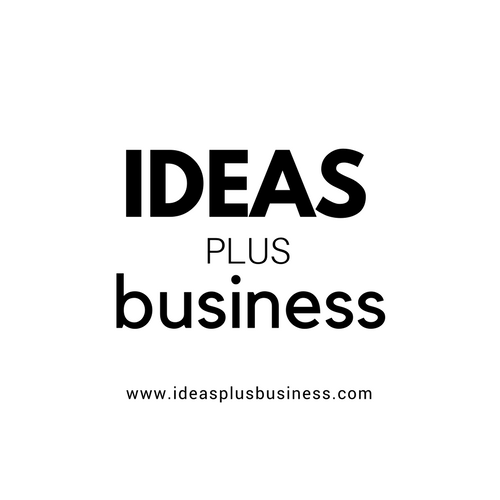 Let’s work together. Nice and educating. I am interested. Thank you for taking your time to educate us. You are most welcome. I really appreciate you taking your time to read through,your highness. How feasible is this in the Nigeria situation? Do you know of any Danny here in Nigeria? I ask this because there are some things that ordinarily work over there but may not in Nigeria. Upwork is feasible in Nigeria. I know of several “Dannys” in Nigeria who are making regular income on Upwork. As Nigerians, we have a lot of challenges to battle with especially online. I can tell you that Upwork is not one of them. Any money you earn on Upwork can either be sent to you via direct bank transfer or into your Payoneer card. Payoneer card is recognized worldwide and application for the card is free. Payoneer card is a MasterCard and can be used on any ATM machines or online stores in the world. To withdraw money, you simply transfer your income from your Upwork account into your Payoneer card and you are good to go. You can click on the link Payoneer link to apply for your custom Payoneer card. I am always available to answer your questions. Thank you for re-submitting your profile. We’ve reviewed the updated skills and experience you added to your profile. Unfortunately our marketplace does not have opportunities for you based on your combination of skills and experience and we will not be able to accept your registration. We thank you for your interest. I have edited my profile for almost 5 times and I don’t know the next thing to do now please help me. 1. Reduce your number of skills to like two. 2. Specify a realistic experience level based on your listed skills. 3. Take one or two relevant skill test. Do let me know how it goes after doing all these. To your success. Could you please help me, I am Masum Parvej & a UI/UX Designer based in Bangladesh, I have added exact skills & I have taken relevant test, but always upwork says …. Thank you for re-submitting your profile. Please help me what can I do. I would suggest that you limit your skill set to one for a start. Let’s see how Upwork will respond to you. I will be waiting for the outcome. There is a possibility that there is someone who manually review the application process. And it can also be entirely automated.Something about technology nowadays is that everything we do online is logged as you’ve rightly pointed out. I think the best thing to do is to wait and observe since it is entirely up to Upwork to decide whether or not to approve your application.